He said his party, if returned to power in London for a second term, would also ensure that a fuel reduction scheme for motorists across the Highlands and islands would continue. Mr Alexander, who is seeking re-election as the MP for Inverness, Nairn, Badenoch and Strathspey, also vowed that the Lib Dems would do more to tackle the higher cost of supplying electricity across the north. The Lib Dems, who claim they were responsible for freezing motor fuel duty for the past five years, are publishing their general election manifesto today. Mr Alexander said it would contain measures to “finish the job of balancing the nation’s books” in a fair way that would further strengthen the economy and help families, communities and businesses. He claimed the Conservatives were “lurching off to the right” and seeking to make decisions that would target the working age poor while shrinking the size of the state and damaging public services. Mr Alexander said the strategy was “wrong, unfair and unnecessary”. He claimed said the Lib Dems would balance the books by a mixture of some spending reductions, some tax increases on the best off and continuing the crack down on aggressive tax avoidance and tax evasion. 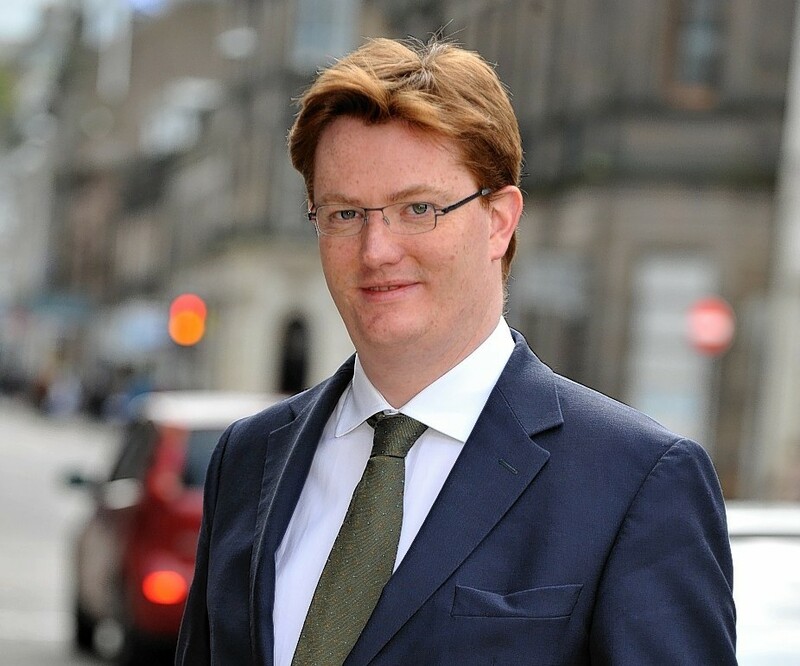 Mr Alexander added that the Lib Dems had given more than two million Scots a tax cut worth £825 to typical basic rate tax payers and lifted over 200,000 people out of paying income tax altogether. He said the manifesto would confirm a commitment to find an extra £8billion for the NHS, which would benefit Scotland to the tune of £800million through the Barnett funding formula. “We formed the coalition at a time when the country faced severe economic peril,” he added. “The last five years have been immensely challenging but with the hard work of millions of families across Scotland and the wider UK we are turning the corner. “And I’m proud to have been able to put Scottish and Highland issues at the heart of government.